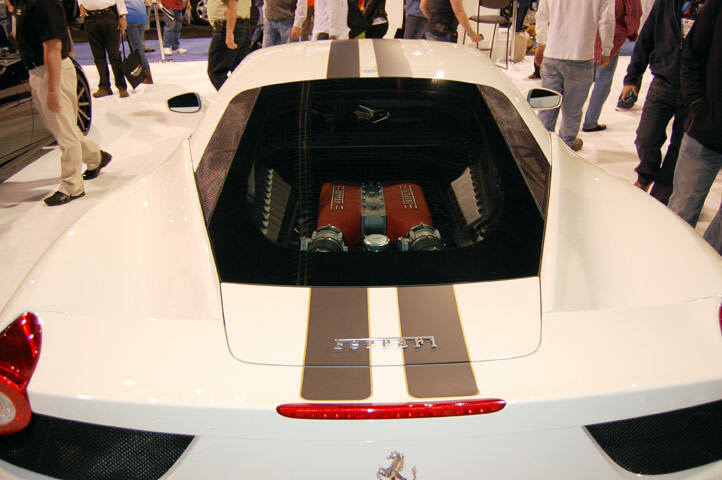 Ferrarihas been producing stylish and high performing race cars for nearly 90 years now. 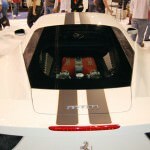 The Ferrari 458 Italia Coupe is no different from the rest and fits in perfectly with the great history of Ferrari. Designed to replace the F430, the 458 Italia Coupe manages to outperform its predecessor in all categories and might even raise the bar a bit. 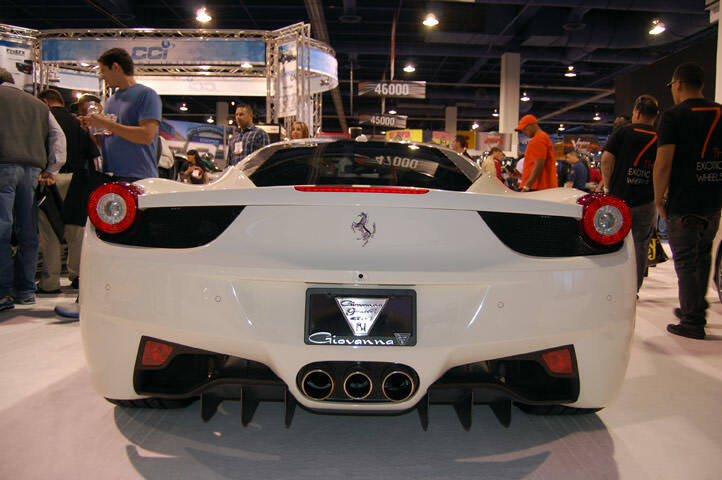 The Ferrari 458 Italia Coupe first went into production in 2010 and has been leaving drivers breathless ever since. The car’s acceleration cannot be matched by any competitor and the car is so responsive that you feel as one with the car. From the highest quality leather to the exterior design of the car, there really is not anything negative to say about this car.The 458 Italia is powered by 4.5 liter V8, which manages 562 horsepower and 398 pounds of torque. The rear-wheel-drive vehicle can go from 0-60 in 3.4 seconds and is only available with a seven speed dual clutch automated manual transmission.Costing just north of $200,000.00, the 458 Italia comes with many expected extras. The Italia has leather upholstery, comes with 20 inch wheels and includes a carbon-ceramic braking system. 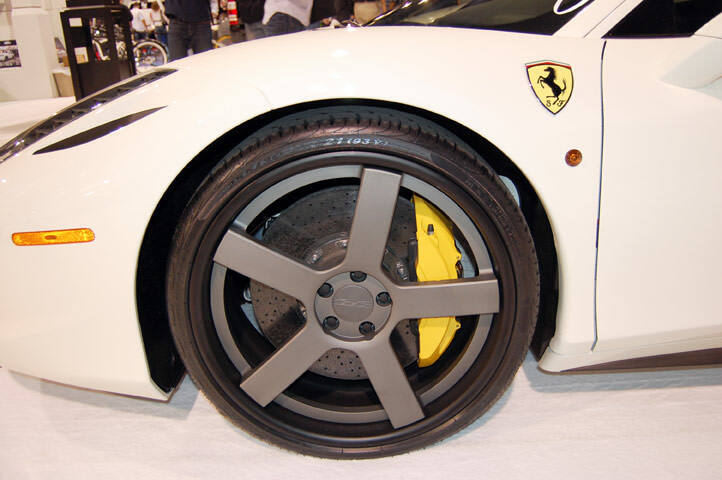 If you are expecting to spend a little more on your next Ferrari you can add: run flat tires, adaptive headlights, navigation, power seats, a four point seat belt, and upgrade your sound system. No matter what your preference is, this car will be expensive.The car’s handling, grip on the road and acceleration are probably its best features. The car’s design should not be ignored either, as the 458 Italia positively moves away from what most people expect from Ferrari. 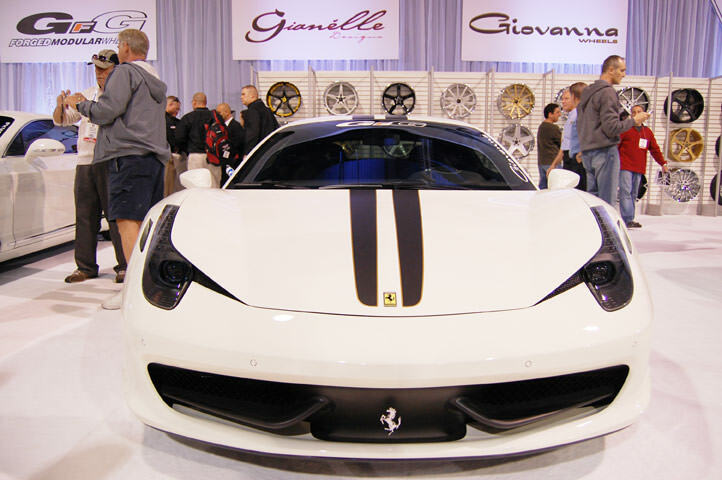 Ferrari has never designed a car that passes all the test like the 458 Italia Coupe. 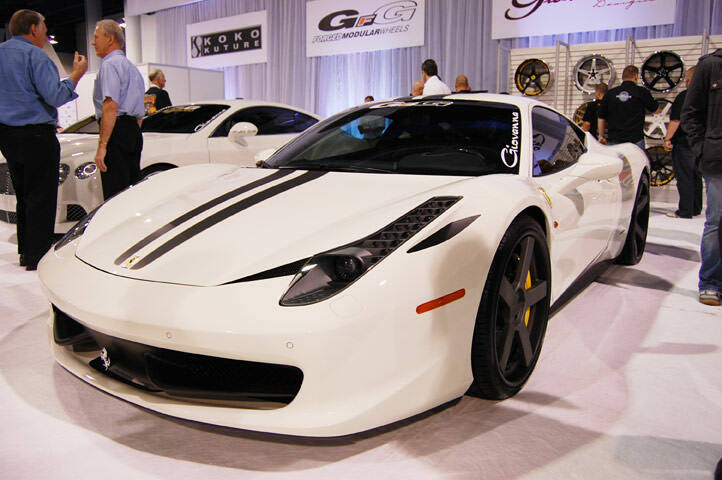 The Ferrari 458 Italia Coupe is the next generation of Ferrari excellence.